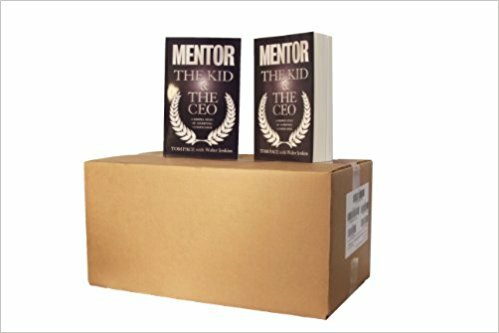 The Kid & the CEO is a great read for students of all ages. Principals, teachers, and parents have seen success on many levels with this book. The testimonies speak for themselves. We see it the way educators have for more than a millennia. Books are knowledge. Knowledge is power. Your students deserve to have the power to shape their future, and this book acts as a testament to that. We urge all schools and departments to allow the students to have their own copy of the book, so that they will reflect on the values therein. This, in turn, empowers them to make the right choices.